Be the jeweler that customers choose. 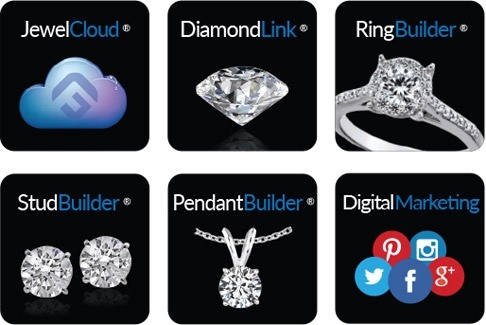 GemFind is pleased to offer two incredible Lead Generation Packages to our customers. 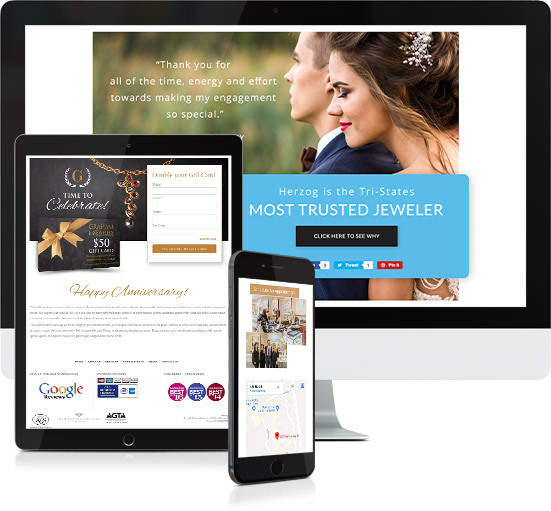 These packages will help track down the leads you deserve, ensuring that you become the jeweler that your customers always come to. 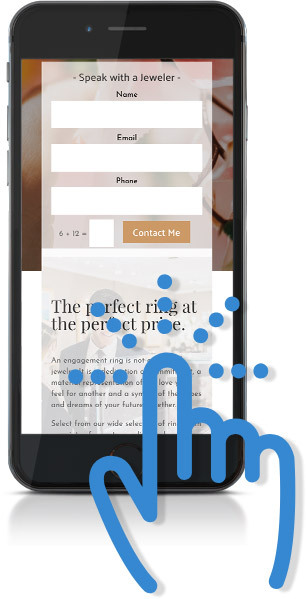 Through our valuable marketing services, your potential customers will have an easier time finding you. Through dynamic retargeting, our experts can hone in on the leads that are waiting to find your business. GemFind’s team of experts is committed to providing the highest level of service to our clients, including our Lead Generation Packages. Built to bring in the leads that are just waiting for you, these packages use a multi-faceted approach to attract leads through Google, Facebook, and more. Get started with your Lead Generation Package today by contacting the marketing experts at GemFind. Our team is ready to help connect you with the customers your business deserves.